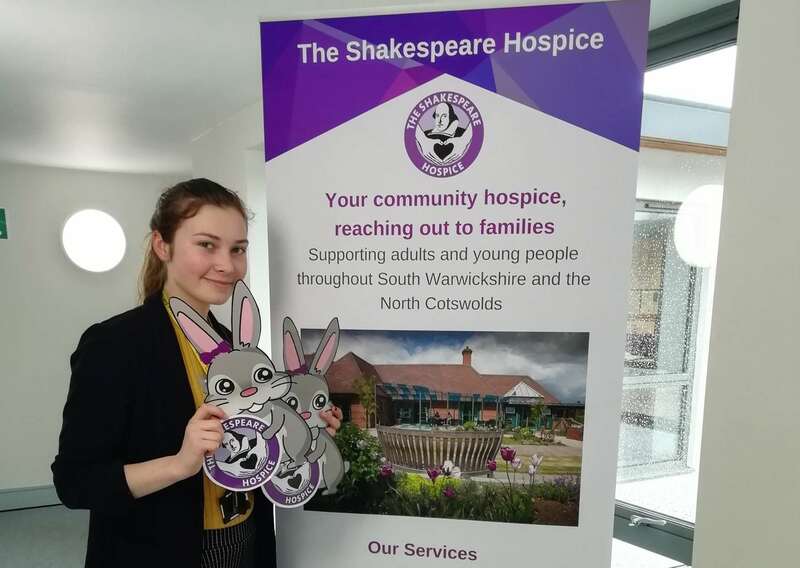 In volunteering for the Shakespeare Hospice, you will not only be supporting those in your community who need it most, but you will meet new people, make new friends and we guarentee have fun. You will also learn new skills, ideal for those looking at future employment or a career change. The Shakespeare Hospice is incredibly lucky to have the support of almost 400 volunteers fulfilling roles in every aspect of the Hospice, to include fundraising, retail, patient services, administration and facilities. It is thanks to all these volunteers that we are able to offer all of our services free of charge. Why not take a look below to learn more about the volunteering opportunities available for both adults and young people. 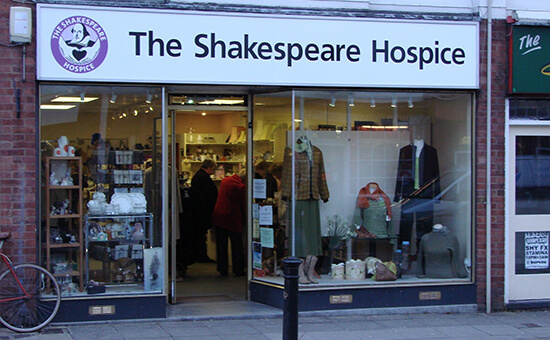 Volunteers work in all the Hospice's Retail stores. 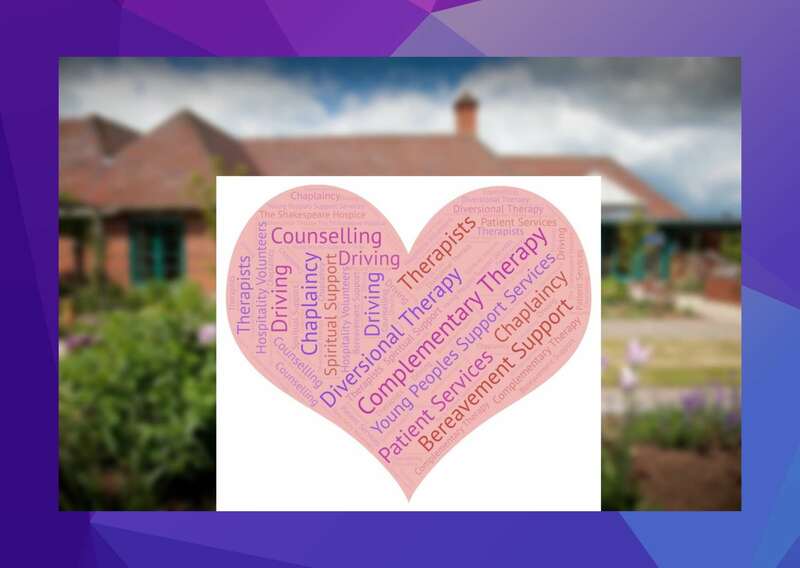 Volunteers work in all areas of Patient Support including Diversional Therapy, Complementary Therapy and Chaplaincy, Driving, Counselling and Young People's Support Services. 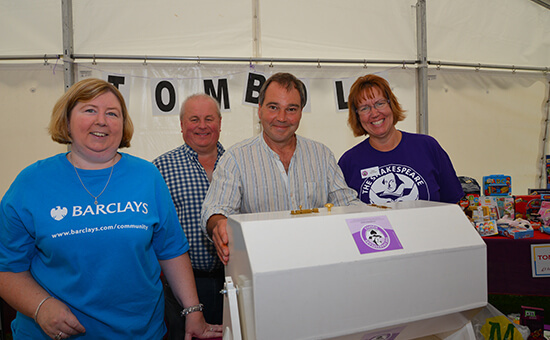 Volunteers work in all areas of the Fundraising both regularly and ad hoc, helping to raise awareness and essential funds. 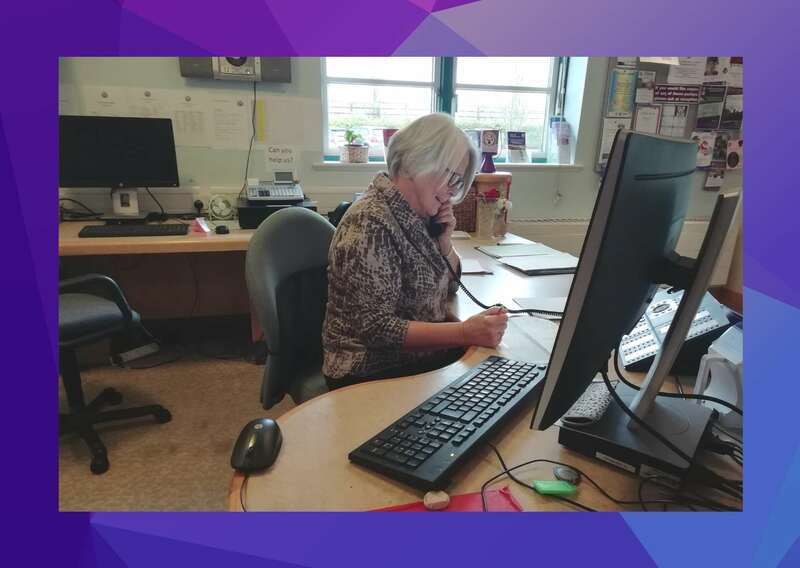 Administration volunteers work in a variety of administration roles, supporting staff across all services. 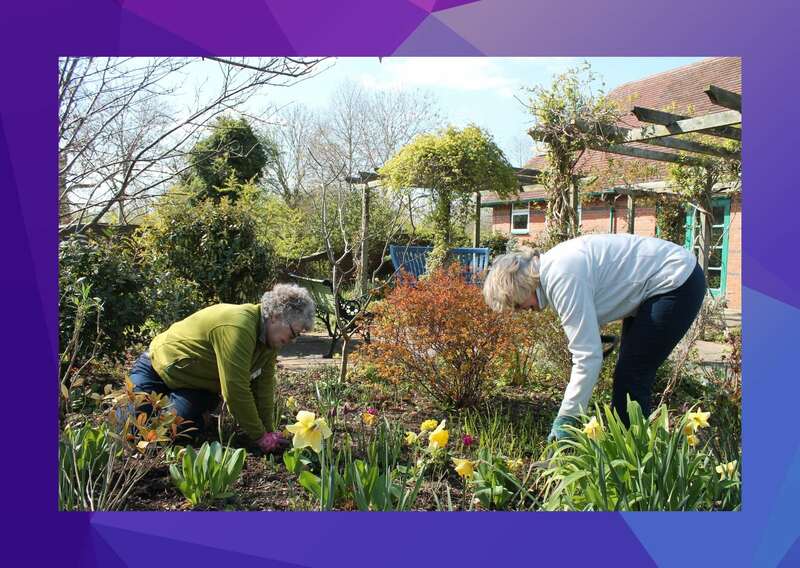 Volunteers support the functioning of the Hospice, by working in our garden, kitchen, with our Housekeeper and supporting our Head Caretaker.